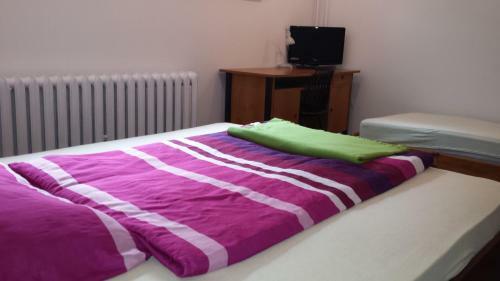 Located 3 km from Piast Gliwice Stadium and offering barbecue facilities, Garden Apartment pl offers accommodation in Gliwice. Complimentary WiFi is provided. All units are equipped with a flat-screen TV and a fully equipped kitchenette with a microwave. A terrace with garden views is offered in all units. Hiking can be enjoyed nearby. Gliwice Arena is 5 km from the homestay. 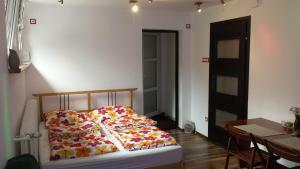 The nearest airport is Katowice Airport, 31 km from Garden Apartment pl. Habitación familiar con fogones, tetera/cafetera y microondas. This triple room features a electric kettle, DVD player and stovetop.